Ireland are all set to play arch-rivals England in the first one-day international at the redeveloped ‘Fortress’ Malahide Cricket Club in Malahide, Dublin on 3rd September in what is touted to be the biggest cricket match on Irish soil. With a capacity of nearly 11,500 and the tickets almost sold out, this game is sure to be a landmark occasion in the history of Irish cricket. This was Ireland’s first ever one-day international, and it was fitting that they took on England at home, led by the evergreen Trent Johnston. Irishman Ed Joyce made his ODI debut, albeit for England. England posted a big total of 301/7 after batting first, with Marcus Trescothick (113) and Paul Collingwood (80) rescuing them from 92/3 with a 142 run 4th-wicket stand. Dave Langford-Smith and John Mooney took 3 wickets each, although they were expensive. Chasing that total was always going to be a daunting task for a team in its first international, but Ireland ended their reply at a respectable 263/9, batting out the entire 50 overs and with their reputation enhanced. Andre Botha, at No.3, anchored the innings with 52 while Andrew White (40) and Kevin O’Brien (35) put on 74 for the 7th wicket. In their first international itself, the gutsy Irishmen had made quite an impression. 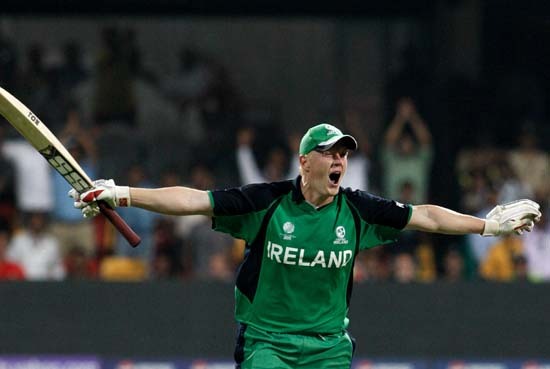 Ireland had shocked the cricketing world by beating Pakistan after having tied with Zimbabwe in the league stage of the 2007 World Cup, thus leapfrogging both teams to earn a dream place in the super 8 round. In their very first Super 8 game, they took on England. 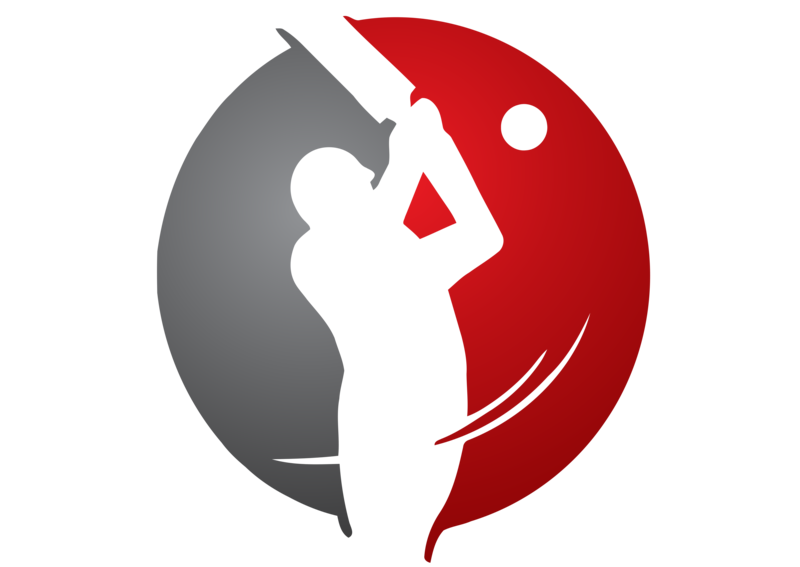 The highly accurate Irish bowlers had England on a tight leash, first at 23/2 – Boyd Rankin removing both openers – and then 113/4 in the 27th over, but Paul Collingwood smacked 90 from 82 balls to propel his side to a healthy 266/7. Ireland too got off to a poor start, being reduced to 11/2. They could never really recover from those early blows, and kept losing wickets at regular intervals even as the required run-rate increased by the over. Niall O’Brien, hero of the win over Pakistan, made a gutsy 63 while Andrew White scored a breezy 38, but they lacked support from the rest. Ireland eventually were all out for 218 in 48.1 overs, with Andrew Flintoff taking 4/43. Ireland came agonisingly close to recording a memorable home win over England. After the visitors won the toss, Trent Johnston removed Ravi Bopara and Jonathan Trott for ducks to have them at 6/2. Debutant opener Joe Denly made a patient 67 but at the fall of his wicket, England were still in trouble at 135/6. It took a 26-ball 36 from Luke Wright to boost the total, which came up to a modest 203/9. Johnston bowled superbly to collect 4/26 off 10 overs. Ireland must have surely fancied their chances during the interval. 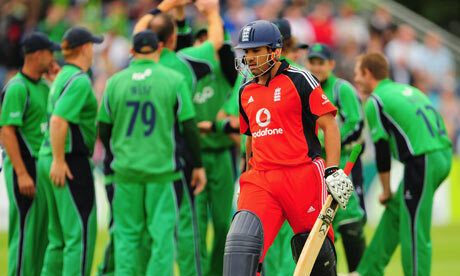 However, rain between innings meant Ireland had to achieve a revised target of 116 in 20 overs. They seemed to be set for an upset win, placed at 64/2 in just 8.2 overs, with young Paul Stirling (30 off 26) looking dangerous. However, the much more experienced English attack proceeded to dismantle the middle-order, and Ireland lost 7/30 to be placed at 94/9 with two overs left. Trent Johnston tried his best in the end, but 17 off the final over proved to be a bit too steep. Ireland finished at 112/9, losing by a mere 3 runs. Ireland achieved what they could not in 2009, and that too on the biggest ODI stage of them all. In what has to be ranked as one of the greatest turnarounds in a one-day game, Ireland stunned England by 3 wickets in a World Cup clash. After deciding to bat, England’s top-order ran amok, with Jonathan Trott (92), Ian Bell (81) and Kevin Pietersen (59) all making merry on an easy wicket. England looked set for a mammoth score at 278/2 in 42.5 overs, but Ireland’s bowlers, led by John Mooney (4/63) chipped in with timely wickets to limit the total to a still huge 327/8. Ireland got off to the worst possible start, losing captain William Porterfield off the very first ball. Paul Stirling and Ed Joyce then guided them to the safety of 103/2 in the 21st over, at which point Greame Swann severely dented the chase in a matter of four overs, taking three wickets to reduce the Associate nation to 111/5, and a heavy defeat seemed to be inevitable. However, Kevin O’Brien, who walked in at 106/4, appeared unperturbed. What followed was sensational – he smashed the fastest World Cup hundred (in 50 balls) and shared a game-changing 6th-wicket stand of 162 with Alex Cusack (47). By the time O’Brien was out for a mind-blowing 113 in 63 balls (13 fours, 6 sixes), Ireland were only 12 short of victory, which they achieved courtesy a John Mooney (33*) boundary off the first ball of the final over, reaching 329/7 and resulting in the highest ever World Cup chase.This was indeed Ireland’s sweetest victory ever and perhaps the greatest ODI comeback of all time. Local expectations were high as England travelled to Dublin for a one-off ODI a few months after the World Cup game. 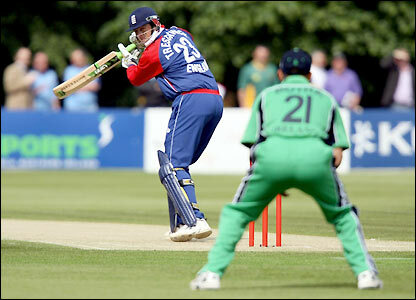 Incidentally, England were led by former Irishman Eoin Morgan. Ireland inserted England in, who managed a total of 201/8 in 42 overs, the innings being curtailed due to rain. Morgan himself made 59 while Jonathan Trott top-scored with 69. John Mooney picked up 3/32. Further rain meant that Ireland’s eventual target was a tricky 129 from 23 overs. The hosts struggled to keep up with the asking rate and also failed to manage a decent partnership – the highest being only 23 for the 4th wicket. Pacemen Jade Dernbach and Steven Finn, backed by a top-class fielding effort, ensured that Ireland were restricted to 117/8, falling short by 11 runs. Thus, Ireland’s wait for a maiden home victory over England became longer. Will that wait end this Tuesday? Let us hope so!